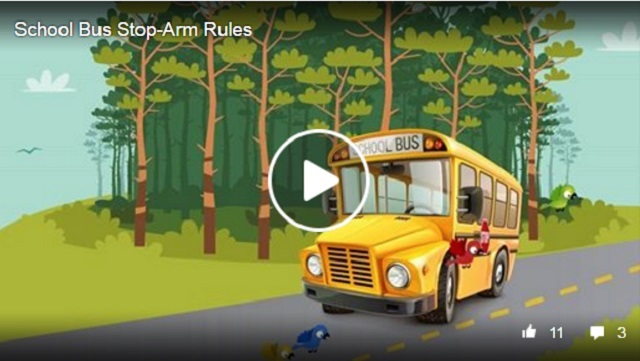 COCOA, Florida - A driver failed to stop for a Brevard County Public school bus' flashing lights and STOP arm and hit a child with his car Tuesday morning, according the Florida Highway Patrol. 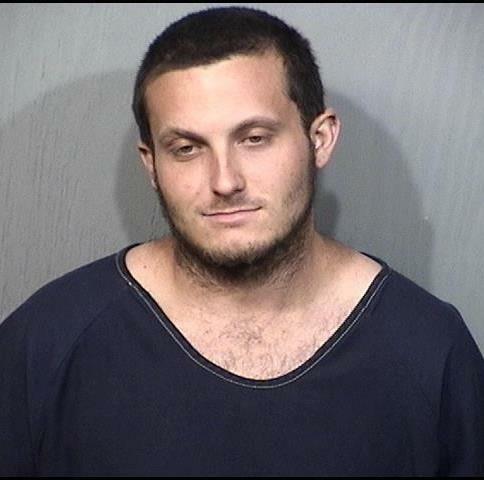 24-year-old Paul Arrington of Cocoa, Florida was driving a 2003 Volkswagen four-door southbound on Friday Road in Cocoa, Florida. Meanwhile, a Brevard County Public Schools bus was stopped northbound on Friday road with lights and a stop bar activated to pick up children at a bus stop around 7:20 a.m. The elementary school boy was on the west side of Friday Road and began to cross to the east side towards the school bus. That's when FHP troopers say that Arrington failed to stop and the front of the Volkswagen ran over the 8-year-old boy's foot. The boy was transported to Wuestoff Hospital in Rockledge, Florida. He is listed in serious condition. Arrington was ticketed for passing a stopped school bus. However, he was later arrested and charged with violation of felony probation.